A treat for all ages. 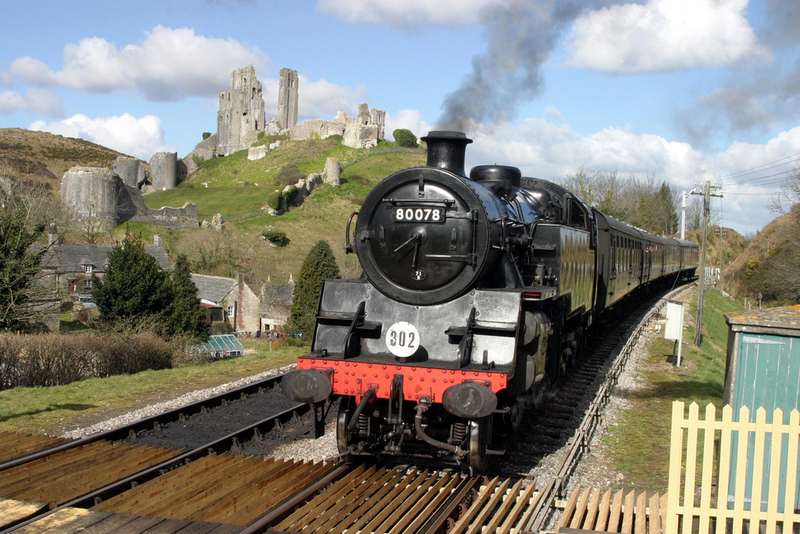 We board the beautifully restored Swanage Railway at Norden with views of Corfe Castle, for a nostalgic steam train ride through the beautiful Purbecks to Swanage. 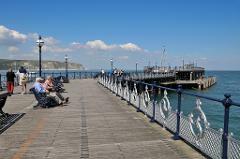 After enjoying some free time in this attractive seaside town, on the beach or exploring the shops, we return to Norden by train and head home. This is a lovely day out. Price includes return train fare. Arrival time at Norden – 10.20am approx. 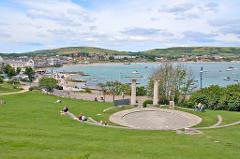 Return to the local area – 4.30/5.30pm approx.